these things called dreams | stesha rose. What do dreams mean? And in dreams I mean the kind you have at night time when you are sleeping not the dreams you may have about your life or career.... or are they the same thing? I feel they are different! The dreams you have about your life can be controlled because well, you are not actually in a dream state of mind, right? But the dreams you have at night or during the day while sleeping are uncontrollable + frankly just confuse the heck out of me! I go through periods of time when every time I am sleeping my dreams are crazy. Some of them make sense, some do not at all, some are nightmares and I wake up in a panic + deep sweat. Do you dream about the last thing you thought about before bed that night? I used to think that was true but I dunno, doesn't really seem to be what it is. Lately I have been dreaming of people who are no longer in my life.... do they just want to make special appearance in my dreams to haunt me? I don't see them day to day so they just feel they have the right to take over my subconscious mind where I have no control? I have been told there are great dream books you can purchase, but I am not dreaming of forests, or butterflies, or being at a party. My dreams are weird situations thats I am not even sure I can describe. My dreams seem to come & go, usually lasting a month or two then I am free for a little. Today I am going to spend some time taking a break from working + check out the dream section of Barns & Nobles trying to figure out these darn things! Great post Stesha. Love the dress. When I was pregnant with my son, I had very vivid dreams. My dreams depend on the day I had and what i had to eat. I definitely think that there is meaning behind your dreams. love your dress! and I had some crazy dreams last night...of course I can't remember them at all! I'm obsessed with this whole outfit!! 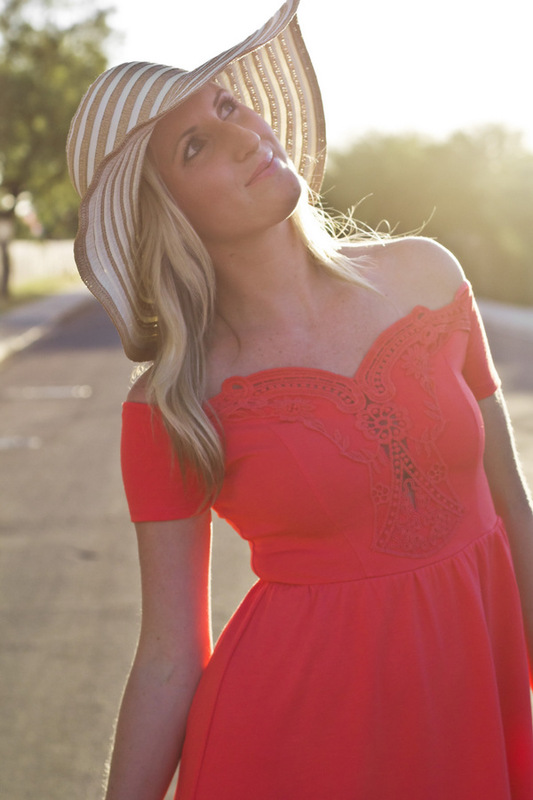 Such a perfect summer dress! 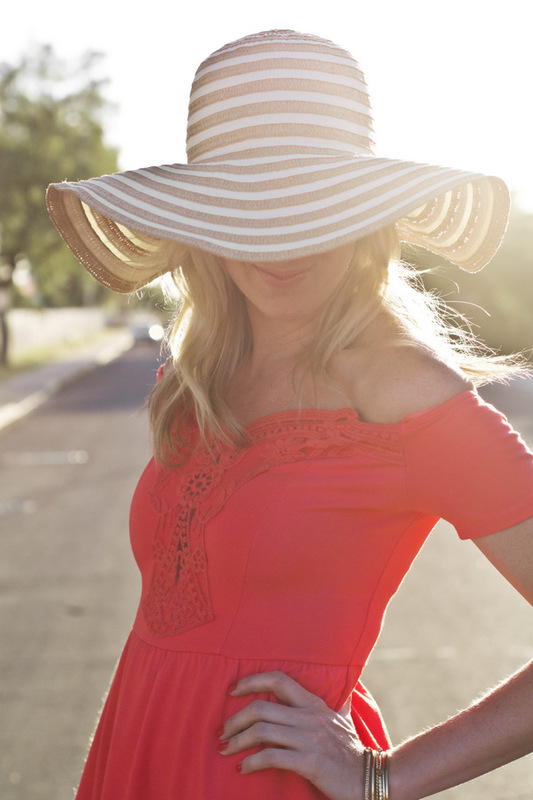 Love that sunhat! Beautiful outfit, that red dress is so cute! I keep having dreams where I'm breaking into houses. Explain that to me! P.S. That dress is FANTASTIC. Your outfit is perfection! Love everything about it! You have the most gorgeous outfits! Jealous!